But Helen could never forget Lauren. After three years of obsessing, she's moving back to her old town. She has a new name and a new look, but she hasn’t dropped her old grudges. 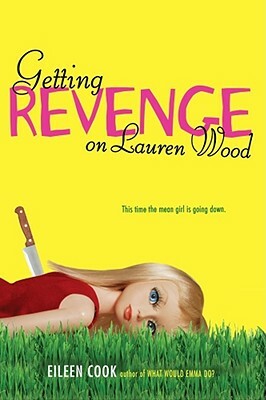 She has a detailed plan to bring down her former BFF by taking away everything that's ever been important to Lauren—starting with her boyfriend.